Spoil Dad this father’s day and treat him to some peace of mind for all those times you’ve spilt your ice-creams and cold drinks in his car. Spend this father’s day with Takla and Takla will make sure its well spent! Choose us as your gift of choice and receive some outrageous father’s day specials such as a 10% discount or alternatively get all the pockets and embroidery on us. 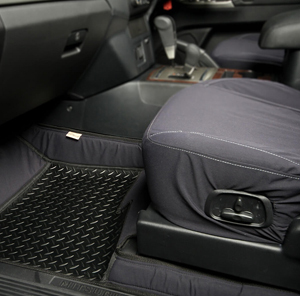 You will also automatically enter into a draw to win 1 of 10 complimentary Durotech Takmats to the value of R2250.00 per set. We will draw two sets off each Friday until Thursday the 30th June before drawing off the last 4 prizes.